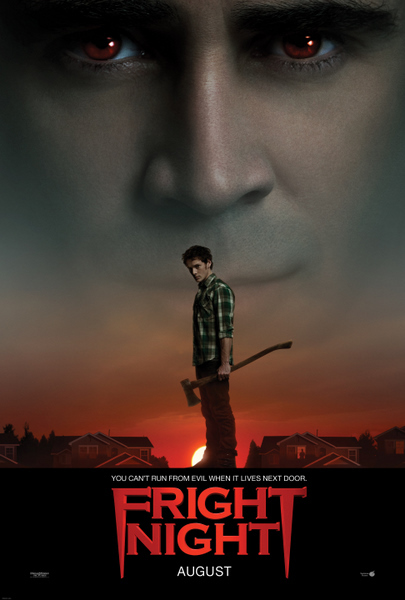 Here the new One Sheet from DreamWorks’ “FRIGHT NIGHT”. 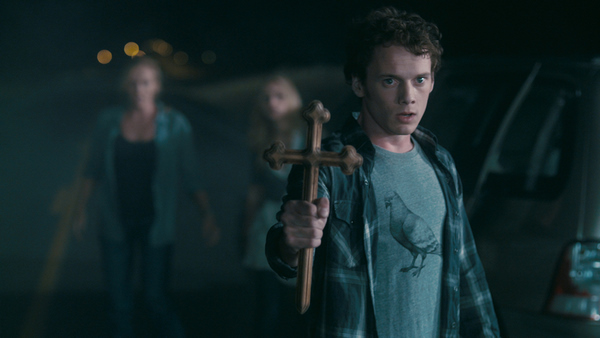 The horror film is directed by Craig Gillespie, starring Anton Yelchin, Colin Farrell, Christopher Mintz-Plasse, David Tennant, Imogen Poots and Toni Collette. 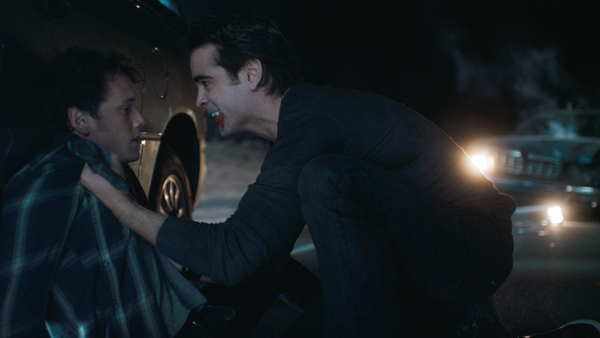 Here are six newly released images from DreamWorks’ “FRIGHT NIGHT”. 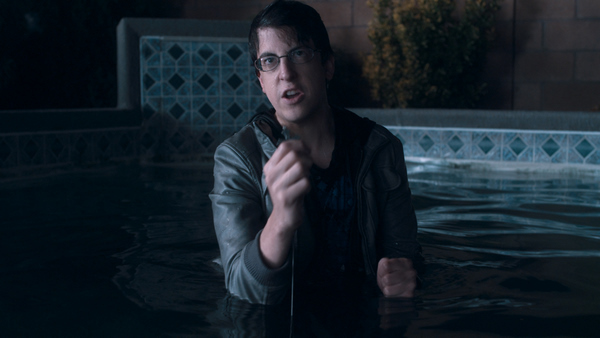 The horror film is directed by Craig Gillespie, starring Anton Yelchin, Colin Farrell, Christopher Mintz-Plasse, David Tennant, Imogen Poots and Toni Collette.